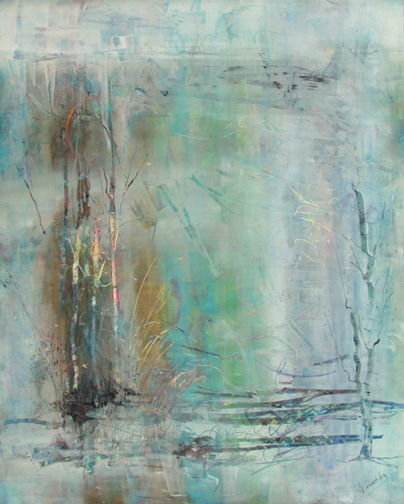 Helen Wheatley's mixed media painting, Winter Morn, has been accepted for the 26th Annual ISEA International Art Exhibition. The exhibit will run from October through November, 2017, at BIG ARTS, on Sanibel Island in Florida. Awards will be juried from the actual accepted pieces in Sanibel on October 3, 2017.